The installation of tile roofing can offer a number of benefits that home and property owners may do well to consider. In addition to their superior durability and greater energy-efficiency, opting to make use of a tile roof or replacing conventional shingles can make a significant difference on property values.Scottsdale homeowners who are seeking the means to reduce future maintenance costs, lower their utility bills and ensure that their property is able to retain its market value would do well to learn more about the benefits tile roofing is able to offer. While the high wind, hail and falling tree branches of a sever storm can cause extensive damage to almost any kind of roof, even sun damage and simple old age can quickly take a toll on conventional shingles. 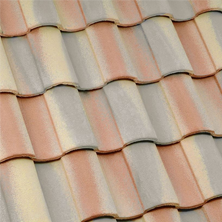 Scottsdale tile roofs are able to provide the superior durability needed to better withstand both old age and the elements, ensuring that homeowners will be able to save on long term maintenance costs. Renovation and upgrade project or damages that may force you to replace an existing roofing installation entirely may provide the perfect opportunity to to benefit from all that a tile roof is able to offer. Another important point to consider is to ask your Scottsdale roofing professional if you current roofing structure is strong enough to support the added weight that will be placed on it, if you have a tile roof added. Inefficient heat regulation and loss can place a considerable strain on utility bills. Tile roofs offer superior heat regulation and can be a very attractive option for those who are seeking to create a more affordable and energy-efficient household. The potential energy savings that tile roods may be able to provide, especially when used in concert with other installation like solar-screens and high-efficiency appliances, may allow you to save far more than you might have thought possible. Lower utility bills can help to offset the cost of installation by providing Scottsdale property owners with reduced energy bills for years to come. Protecting the investment they have made in their Scottsdale home is a responsibility that no homeowner can afford to ignore. Tile roofing can improve the market value of a property and ensure that owners are able to more easily find a buyer willing to meet their asking price should they decide to sell. 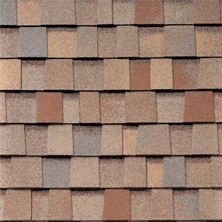 Discussing tile roofing and installation options with a qualified and experienced Mesa tile roofing professional may allow homeowners to learn more about their options and ensure that home improvement and renovation effort are able to provide the most long-term benefit and greatest value. 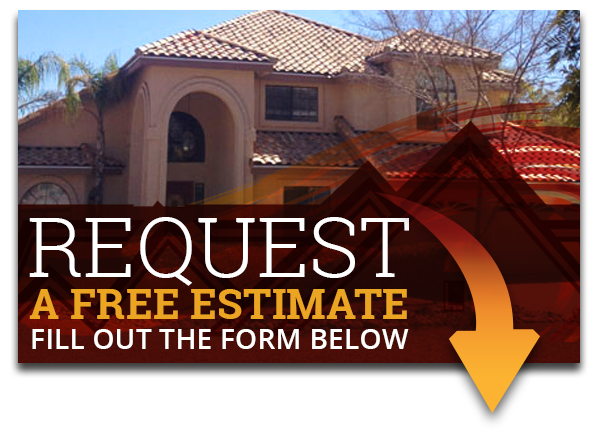 Express Roofing LLC can provide more information about tile roofing for your Mesa, AZ home. 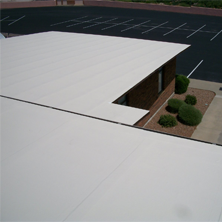 Just call Express Roofing LLC today at (480) 226-4245.